Porting to Python 3 doesn't have to be daunting. 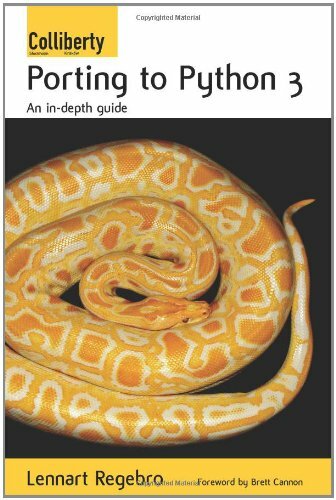 This book guides you through the process of porting your Python 2 code to Python 3, from choosing a porting strategy to solving your distribution issues. Using plenty of code examples is takes you cross the hurdles and shows you the new Python features. The book will help you build basic programming skills. It is organized in a way that builds up the language in layers from simple concepts to more advanced features. Programming exercises are provided to encourage further exploration of each layer.